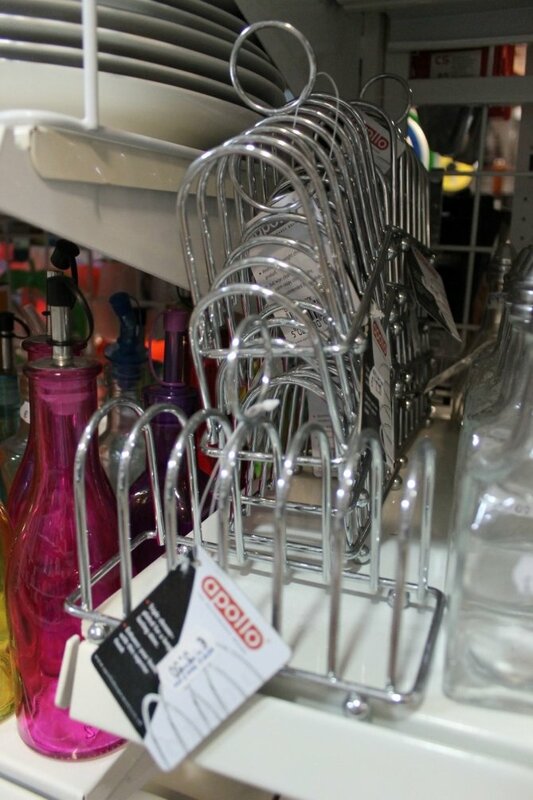 Brand New - Selection of Bins Available in a Variety of Styles, Sizes and Colors! 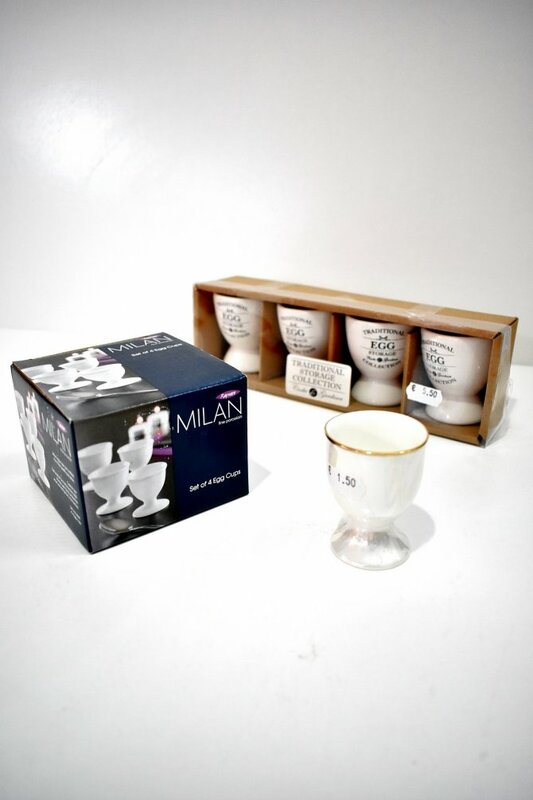 Brand New - Egg Cup Sets! 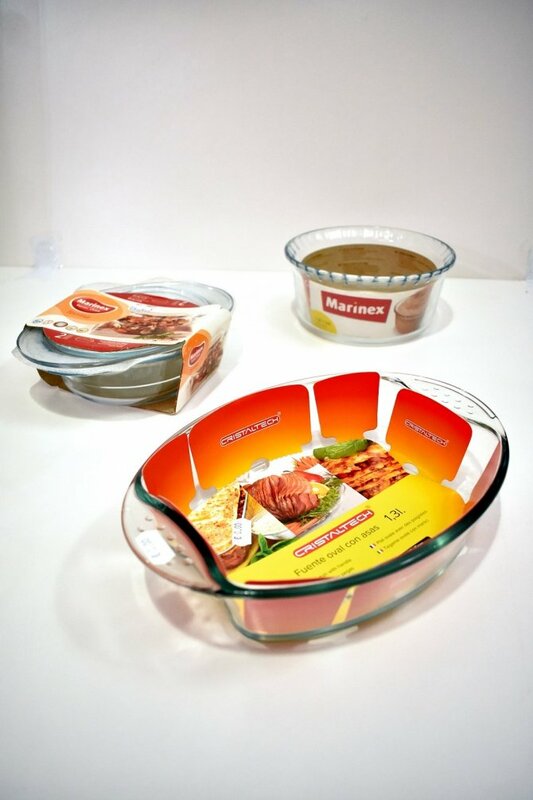 Brand New - Range of Butter Dishes in Ceramic, Plastic and Glass! 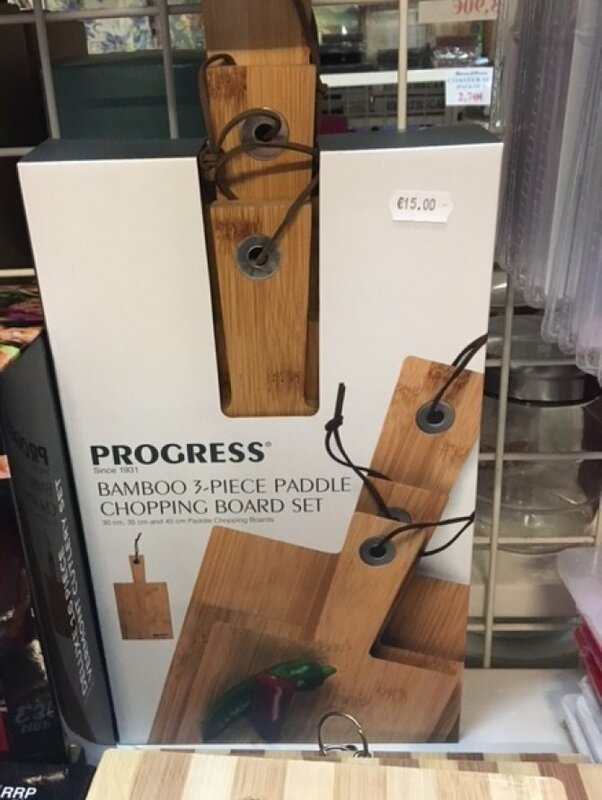 Brand New - Salt and Pepper Sets in Various Designs! 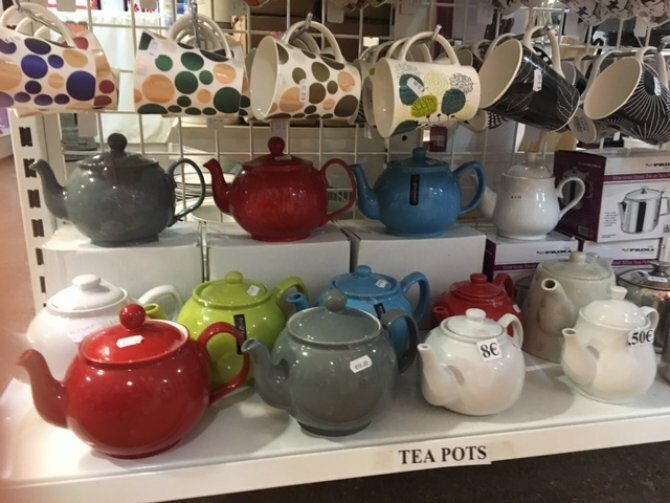 Brand New - Tea, Coffee and Sugar Storage Jars! 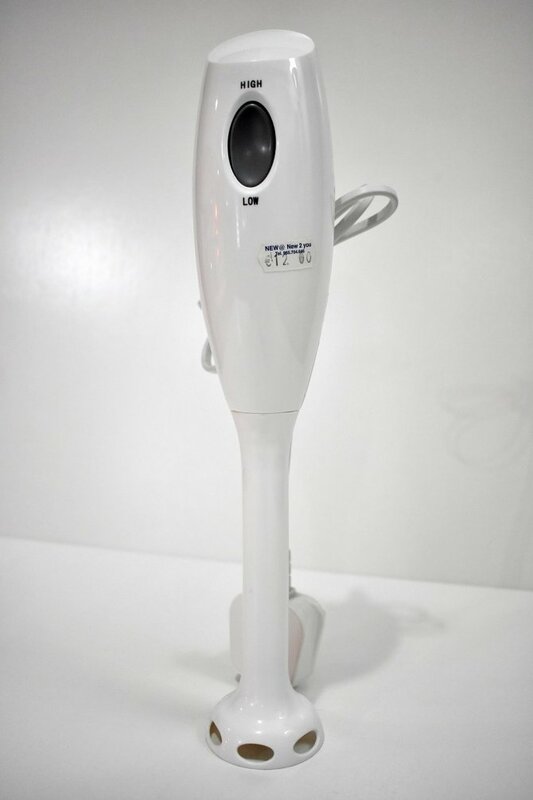 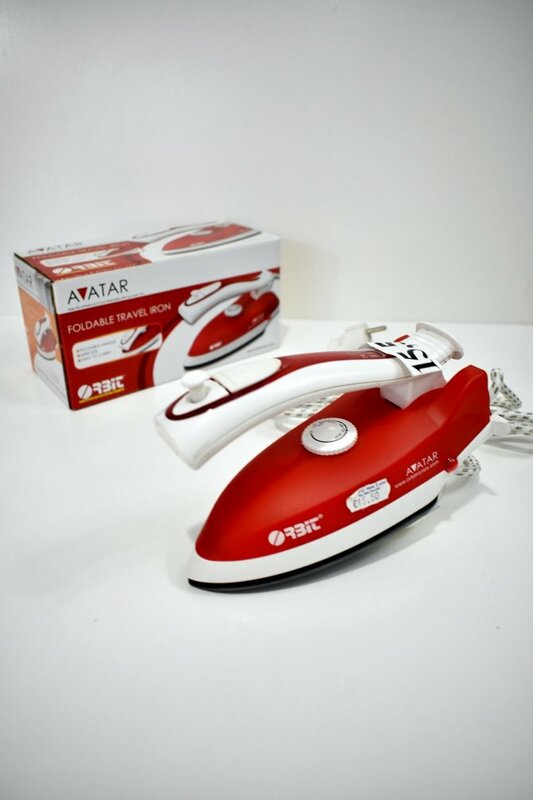 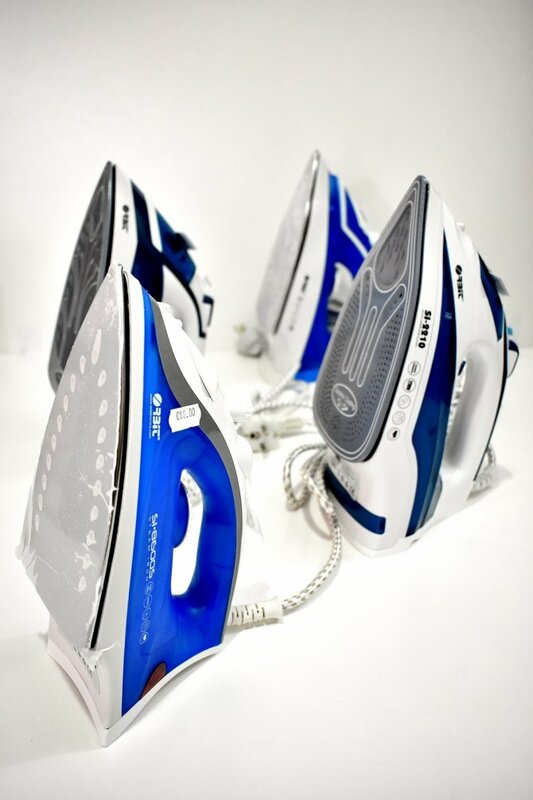 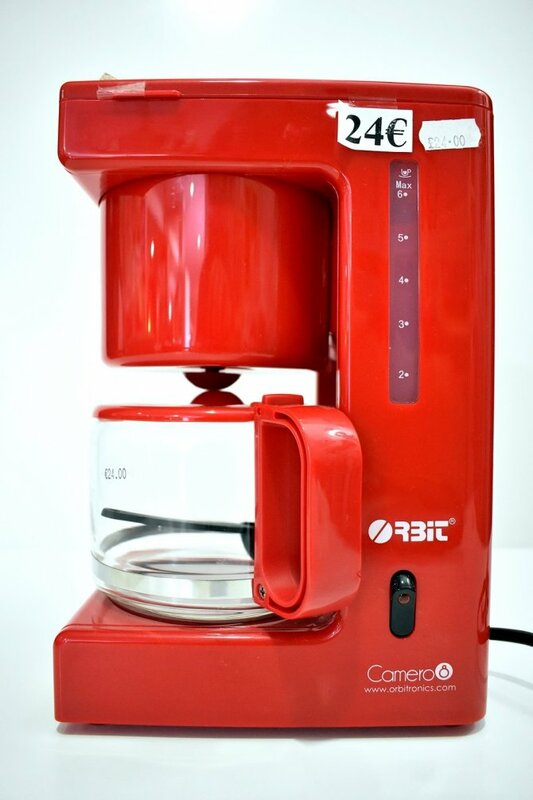 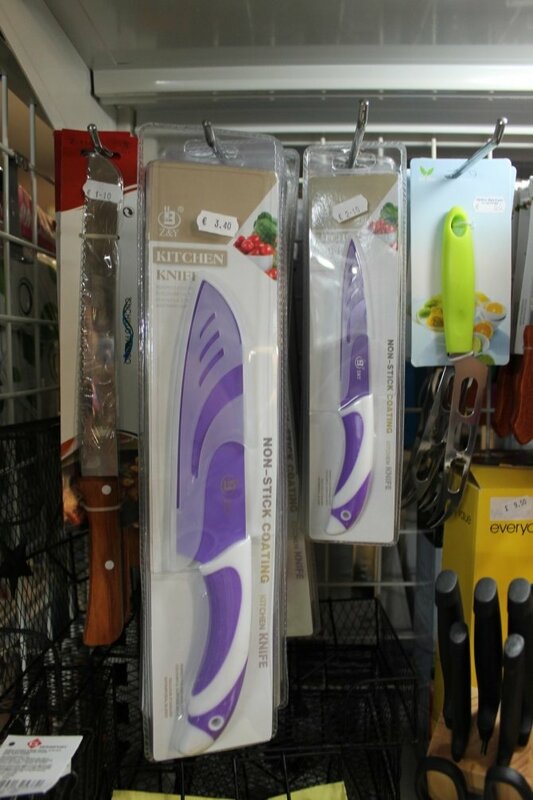 Brand New - Selection of Household Kitchen Utensils! 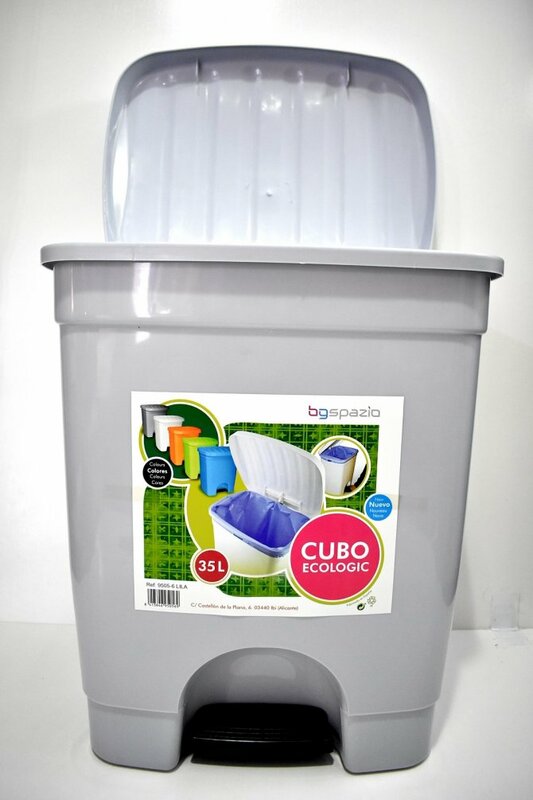 Brand New - Selection of Mop Buckets and Washing Up Bowls! 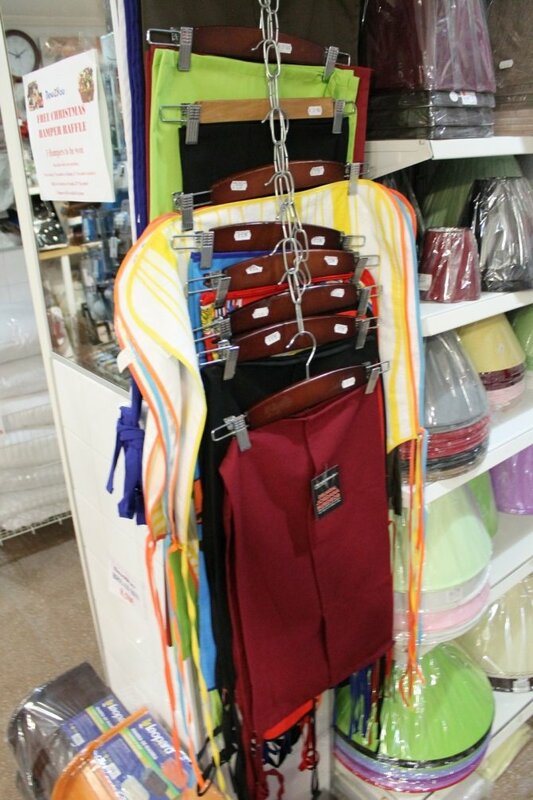 Brand New - Mops, Brushes, Broom Handles and Accessories! 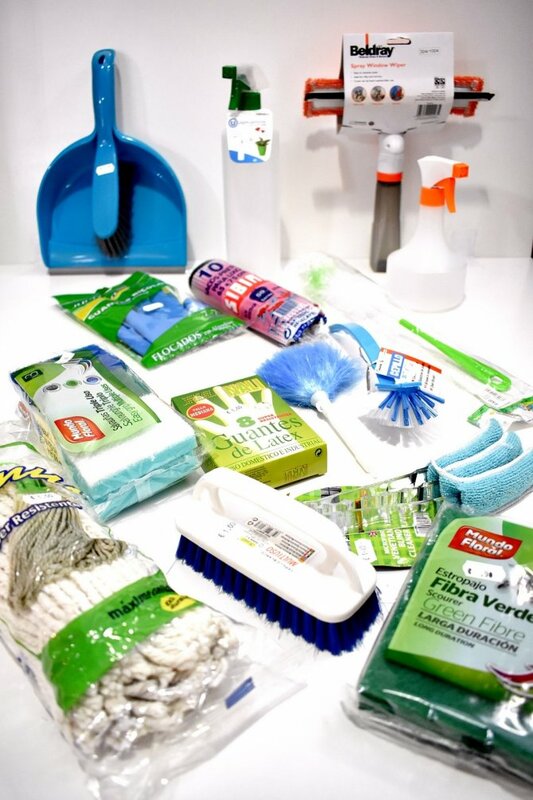 Brand New - Range of Household Cleaning Items! 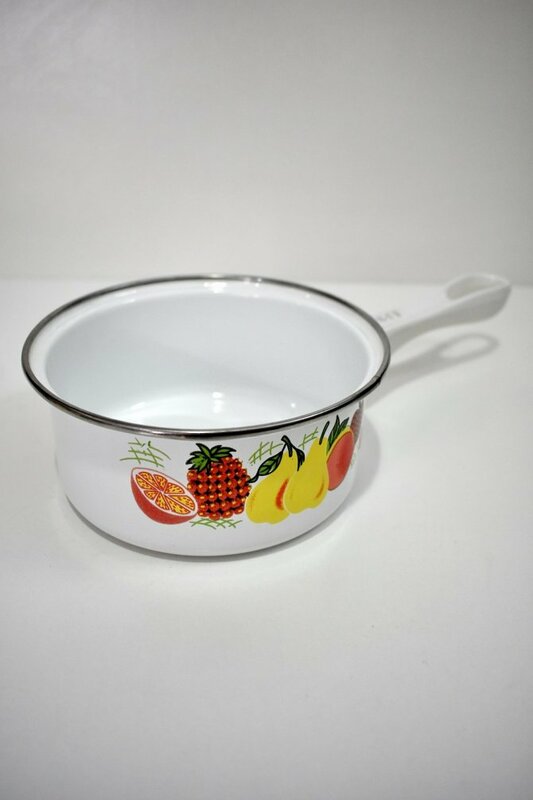 Brand New - Pyrex Glass Dishes, Bowls and Jugs! 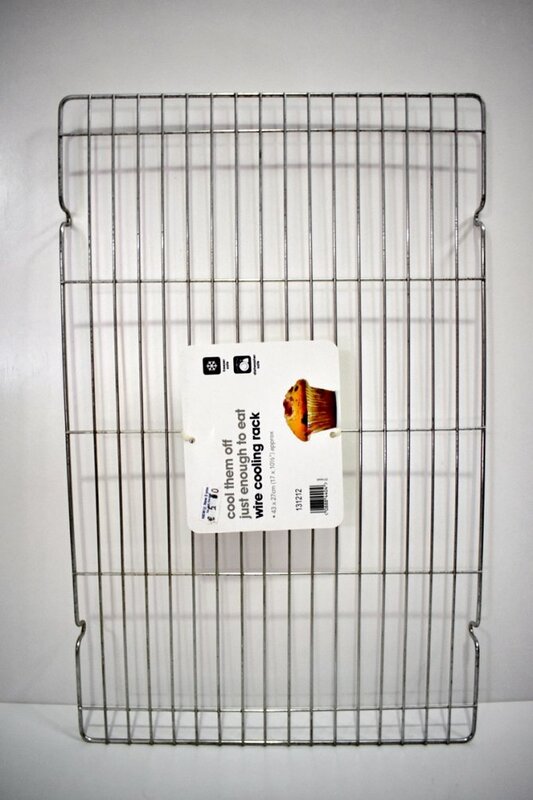 Brand New - Wire Cooling Rack! 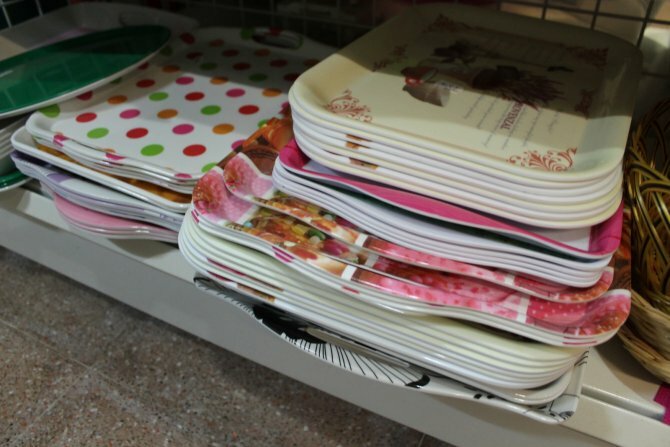 Brand New - Variety of Ceramic Dishes in different Shapes and Sizes! 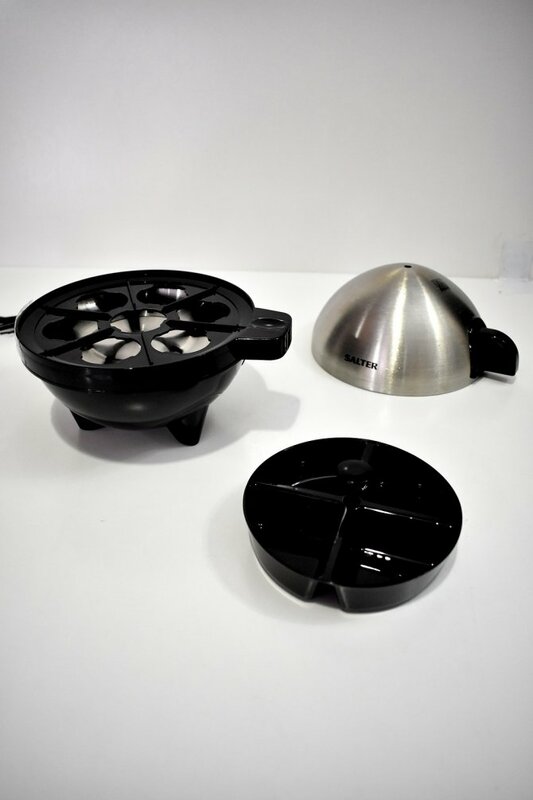 Brand New - Selection of Mixing Bowls in both Plastic and Metal! 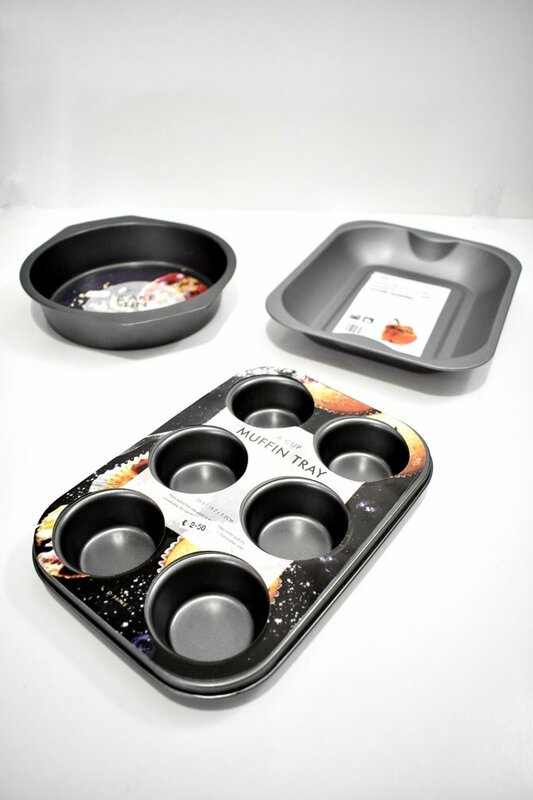 Brand New - Range of Baking Trays available in a variety of Styles and Sizes! 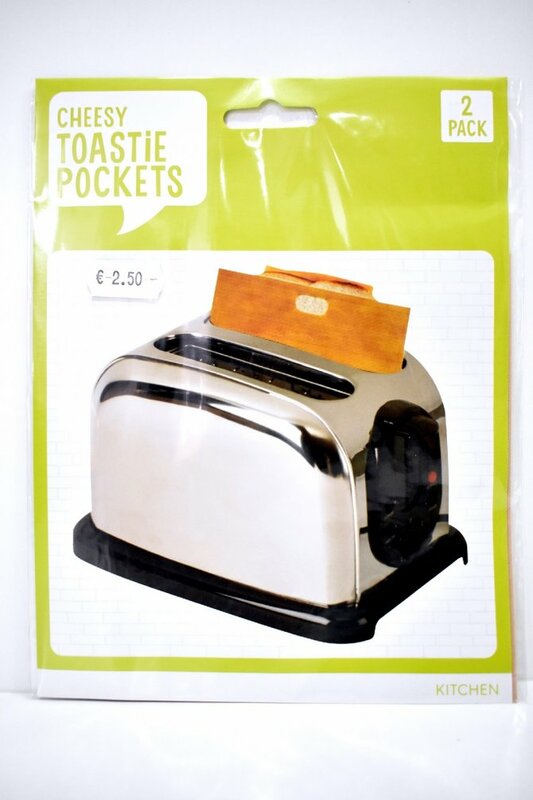 Brand New - Toaster Sandwich Bags! 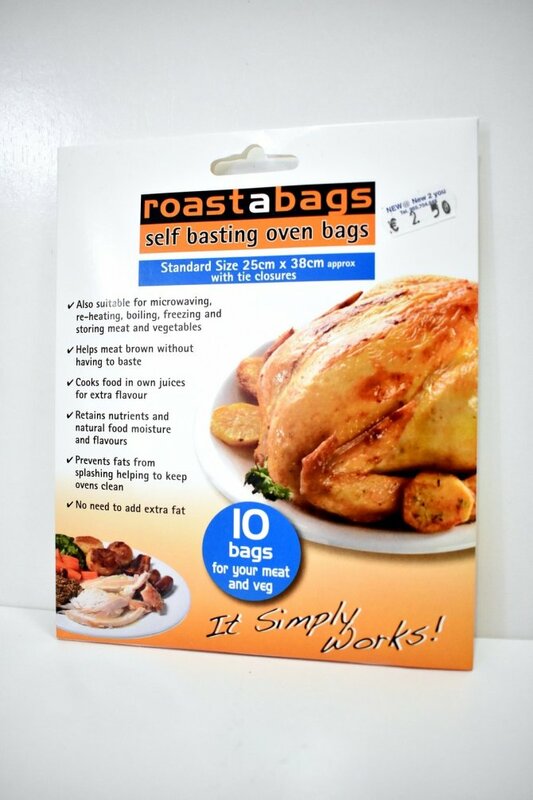 Brand New - Self Basting Oven Bags! 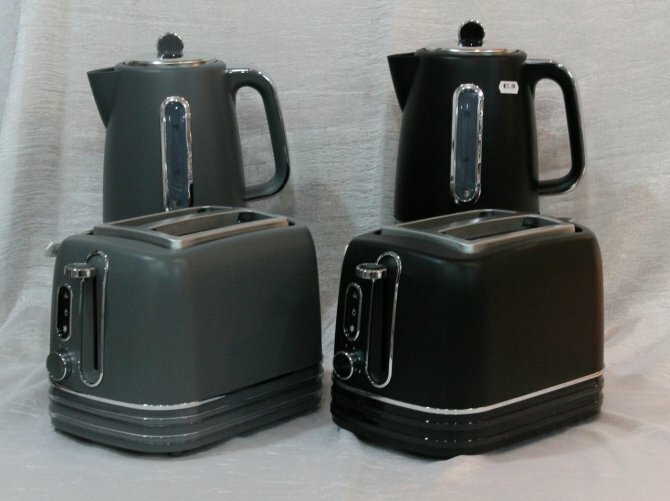 Brand New - 3 Tier Steamer with Glass Lid! 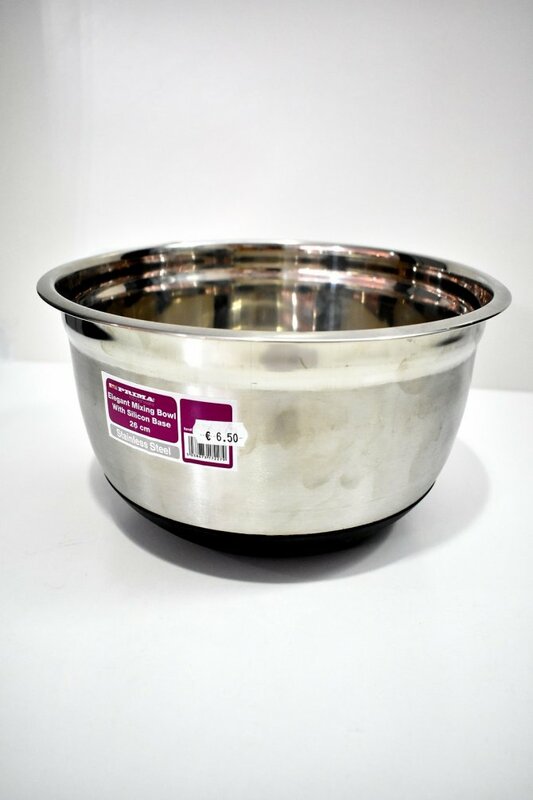 Brand New - Pressure Cooker! 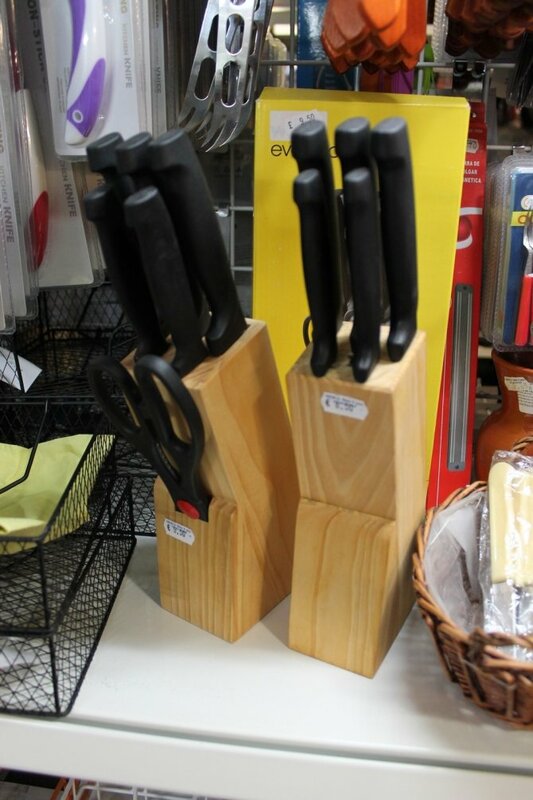 Brand New - Egg Poachers! 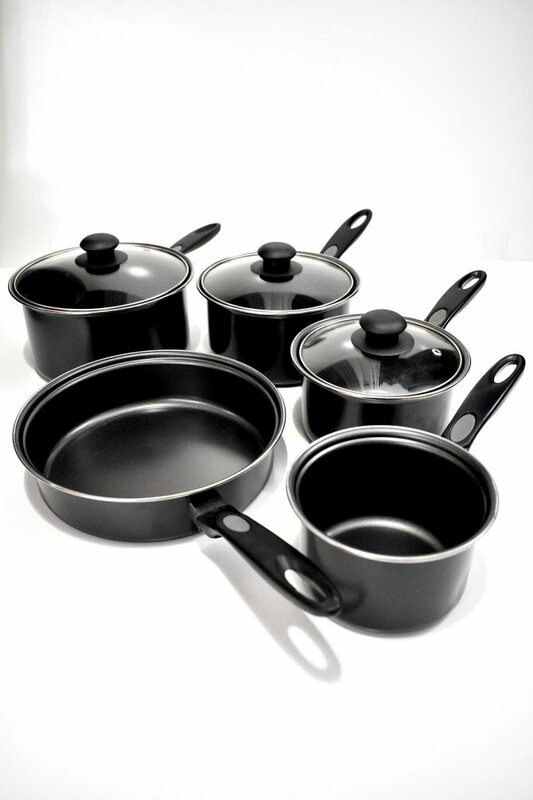 Brand New - Frying Pans! 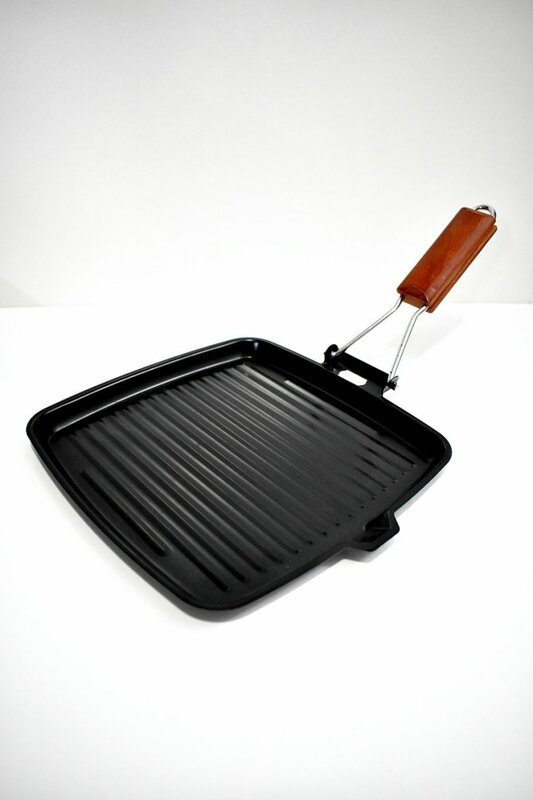 Brand New - Griddle Pan with Folding Handle! 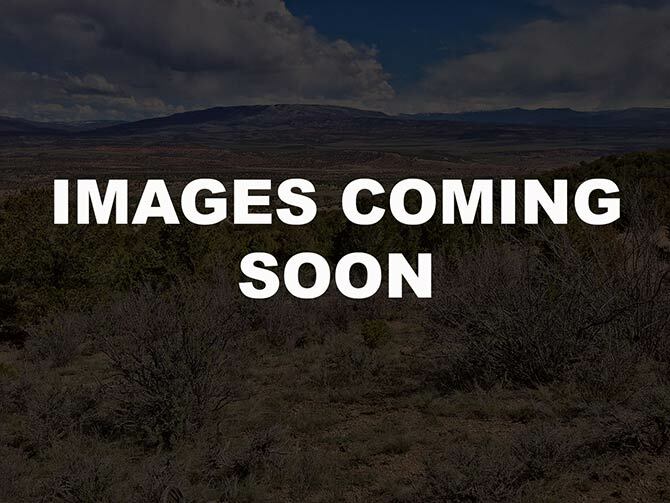 Brand New - Splatter Screens! 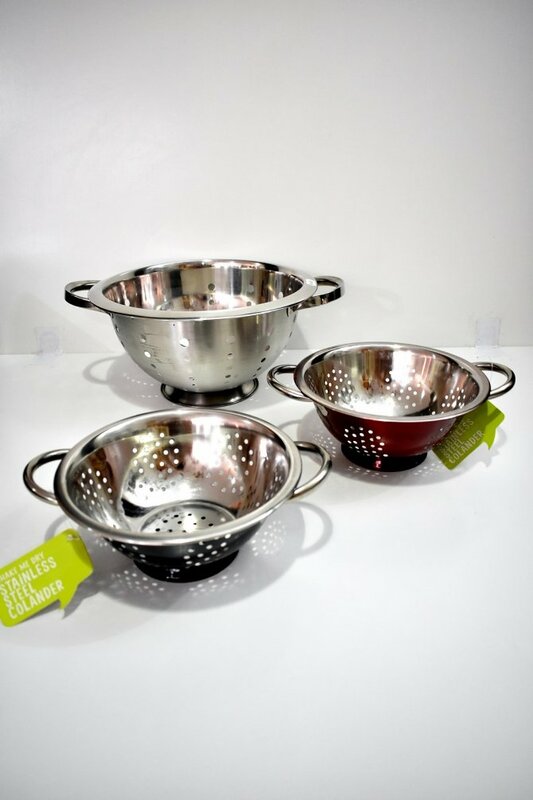 Brand New - Selection of Colanders in different Styles and Sizes! 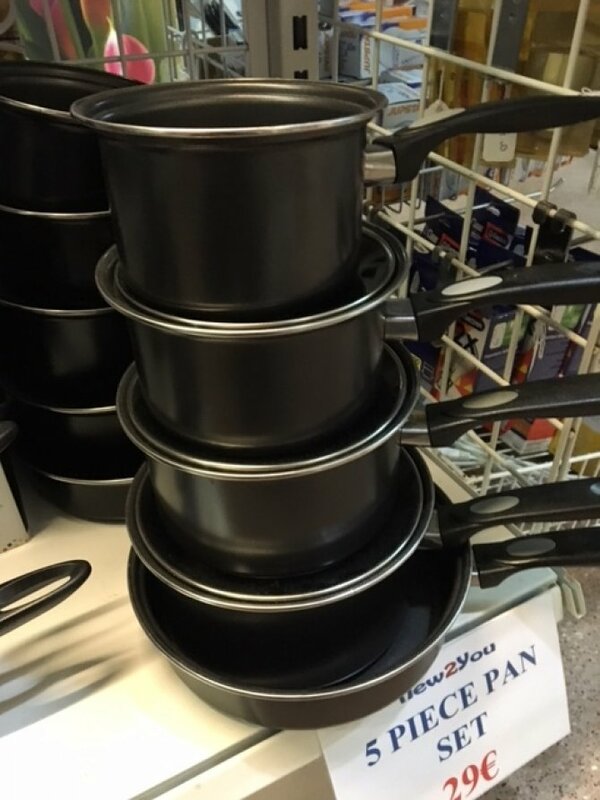 Brand New - Selection of Pan Sets! 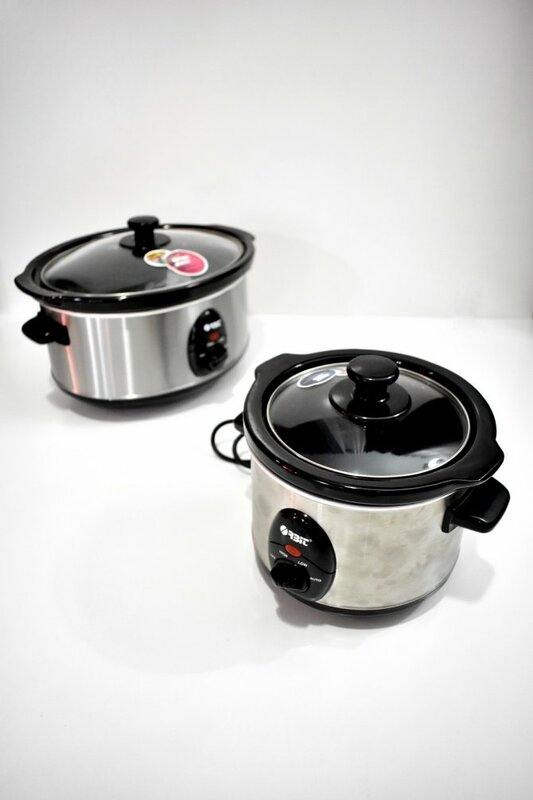 Electric Boiled Egg Cooker and Poacher! 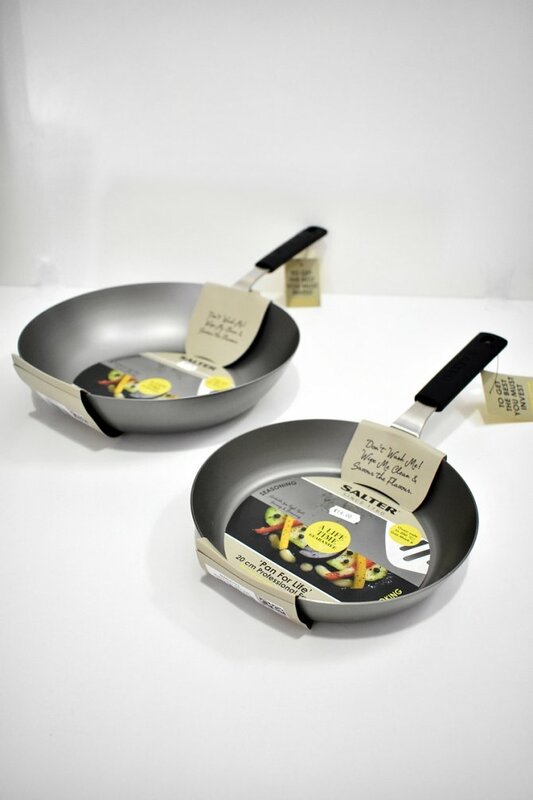 Brand New - Omelette Makers - Perfect omelettes every time! 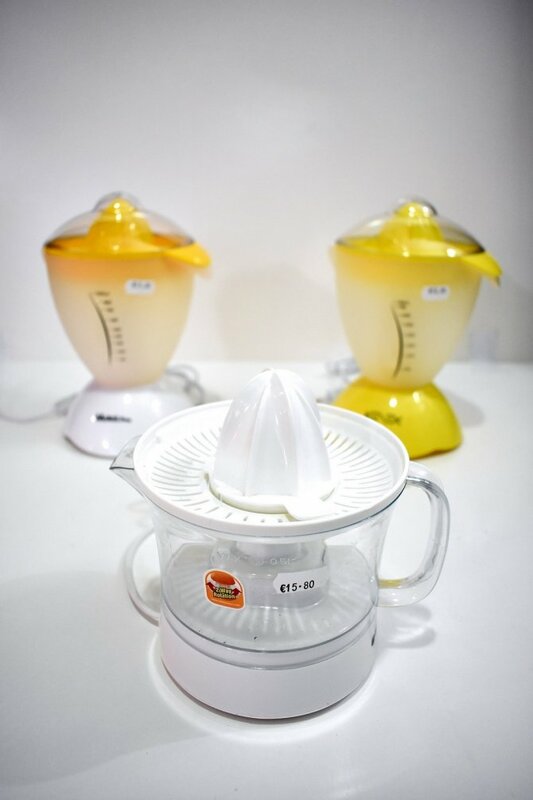 Selection of Electric Spinning Orange Juicers! 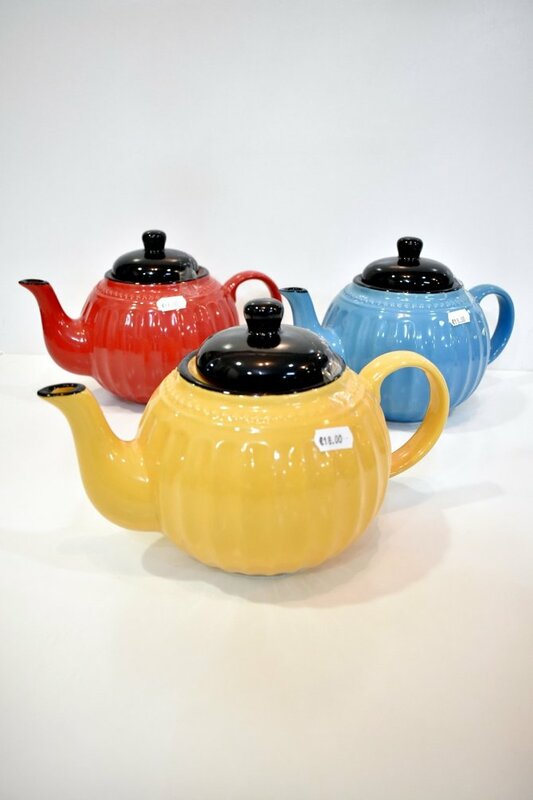 Variety of Tea Pots in different styles, sizes and colors!